GALION — God’s Little Acre is a farmers market that is an outreach mission of First Presbyterian Church. It features homemade and home grown items and runs from June through September 30. The market is held in the parking lot of First Presbyterian Church, 240 S. Market St. providing a safe environment for shoppers that is wheelchair and stroller accessible, kid and pet friendly and provides plenty of free parking. It starts this Saturday and runs 9 a.m. to noon. For information, call First Presbyterian Church at 419-468-1366 or reach Jcall at 740-244-5897. 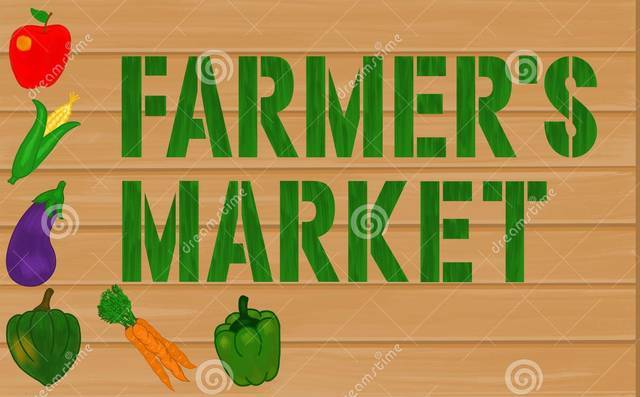 God’s Little Acre Farmers Market (GLAFM) provides an opportunity for local growers and artisans to sell their fresh produce and hand-crafted goods with no fees required. The community benefits by having wholesome, grass-fed meat and delicious food available fresh from the garden, as well as a variety of unique craft items. The market even has a program whereby customers can earn coupons for purchases made at the market. GLAFM encourages a fun, social atmosphere between customers and vendors, a relaxed market that is fun of everyone. GLAFM also wishes to promote health and safety as well as the many worthwhile organizations in Galion who benefit the community in a wide variety of ways. GLAFM are extending an invitation to organizations to join the market to let the community know more about their programs that benefit the elderly, low-income households, children and any special needs population or programs that improve the quality of life for the residents of Galion. On Saturday, the Galion Fire Department firefighters will be at the market to meet the kids and the Galion Health Department will be on hand to offer free blood pressure checks.